Congratulations to CHRIS DEMBY COOK for being my 200th "like!" Now... to sweeten the pot, I'm going to keep the *200th GFC follower contest going... for a signed paperback of BLOOD SONG! *Contest ends December 12, 2012. Don't worry, I love giving my books away. There will be more contests this month for SONG! Um, I want an ARC copy! lol I've been a good girl! ask my husband and son, I think christmas should come 2 months early for mommy! lol All kidding aside I have a book review website that I will be writing a review on blood Singers in October. I would love to interview you for it as well because I do not only just post my reviews but I also like for readers to get to know how awesome their authors are. I post up the interview and links the authors actual page and where all the books can be purchased. 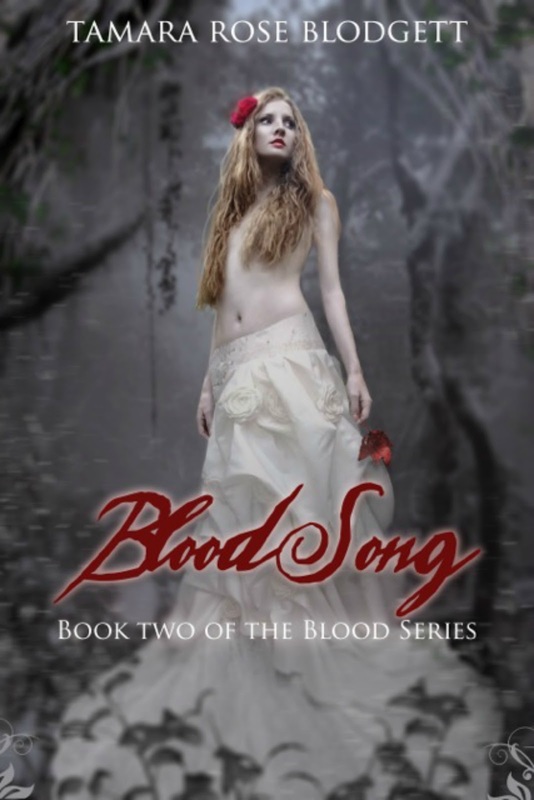 Blood Singers is already on there on the list of books worth reading section! I cant wait to buy Blood Song! Ta ta till then! I will be sure to send you a link to my site so you can check out my review, I wont be posting it until October I have 2 books ahead that i have read recently and just could not wait considering one of them is a debut author who is only 17 years old! I think she deserves some good credit. Keep on writing so we can all keep on reading!